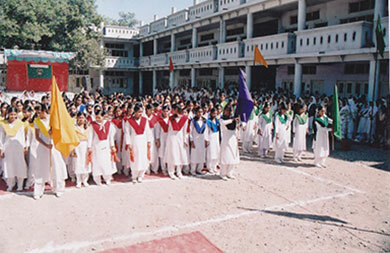 From Classes 11th (Science,Maths,Biology,Home Science,Commerce,Commerce with I.P.Faculty). 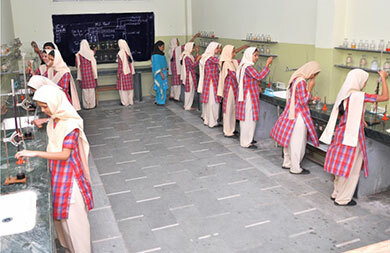 Well Equipped Physics Lab,Biology Lab,Chemistry Lab,Home Science Lab,Computer Lab . 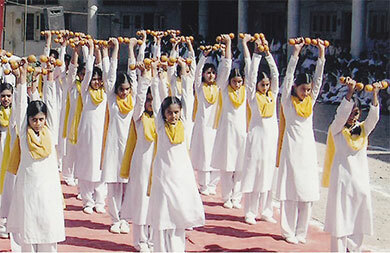 100% Result in High School & Higher Secondary School.